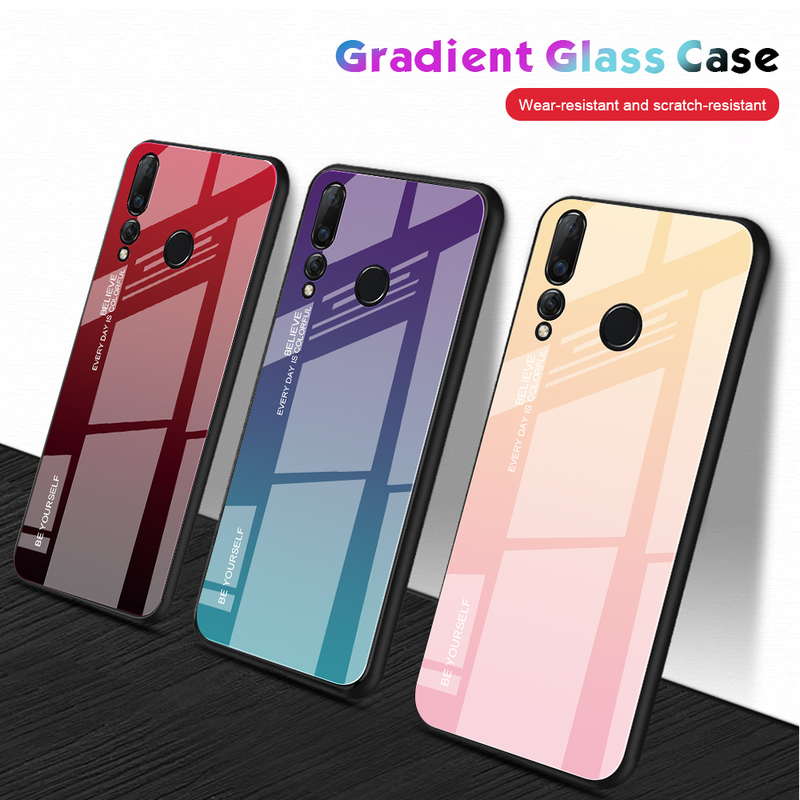 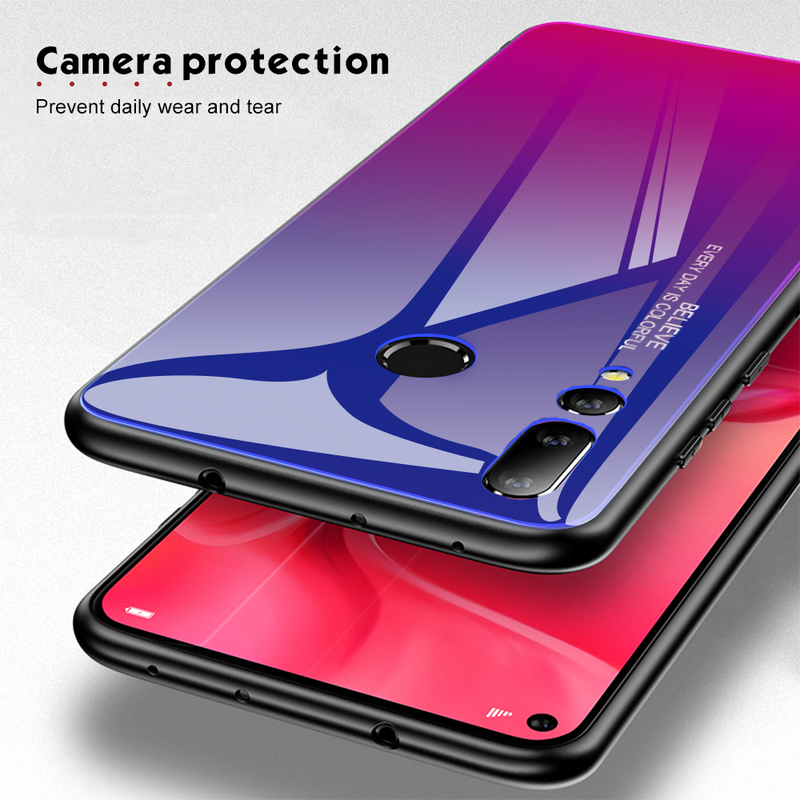 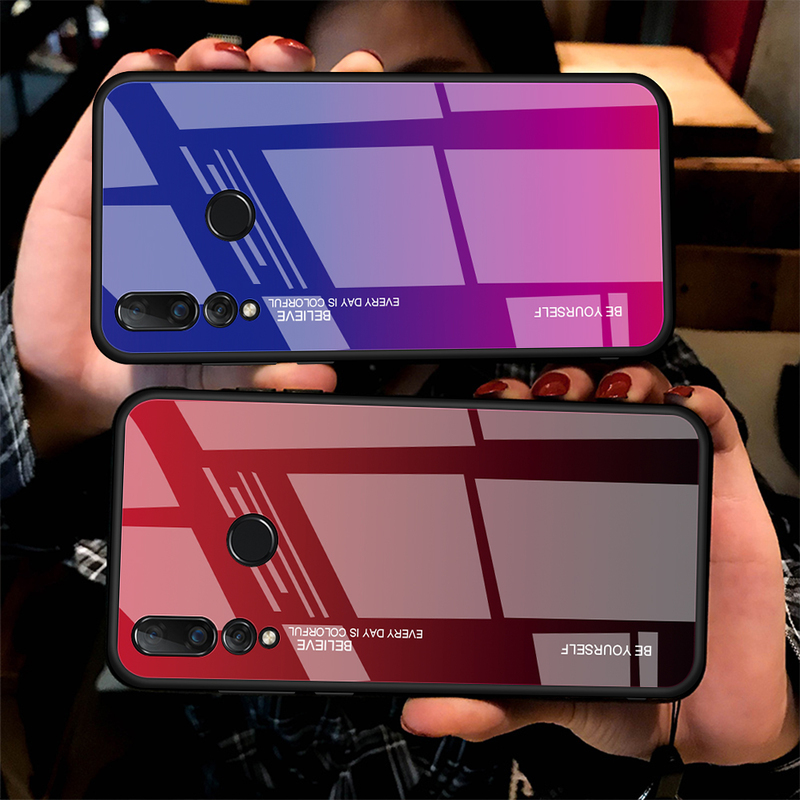 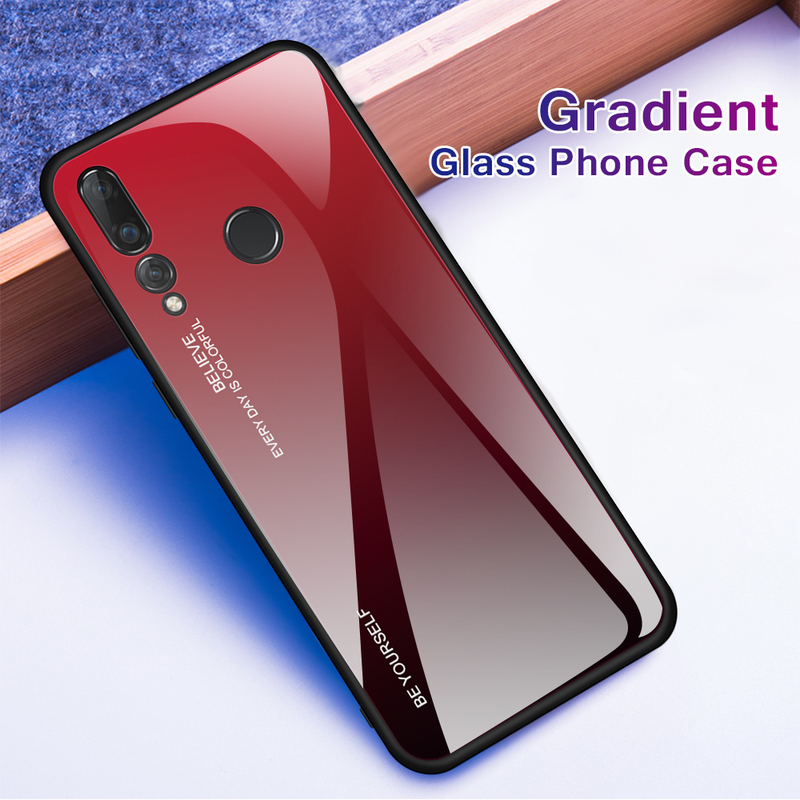 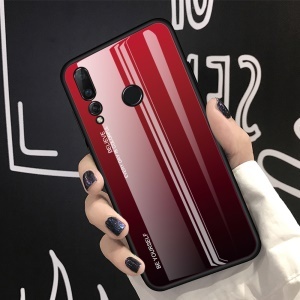 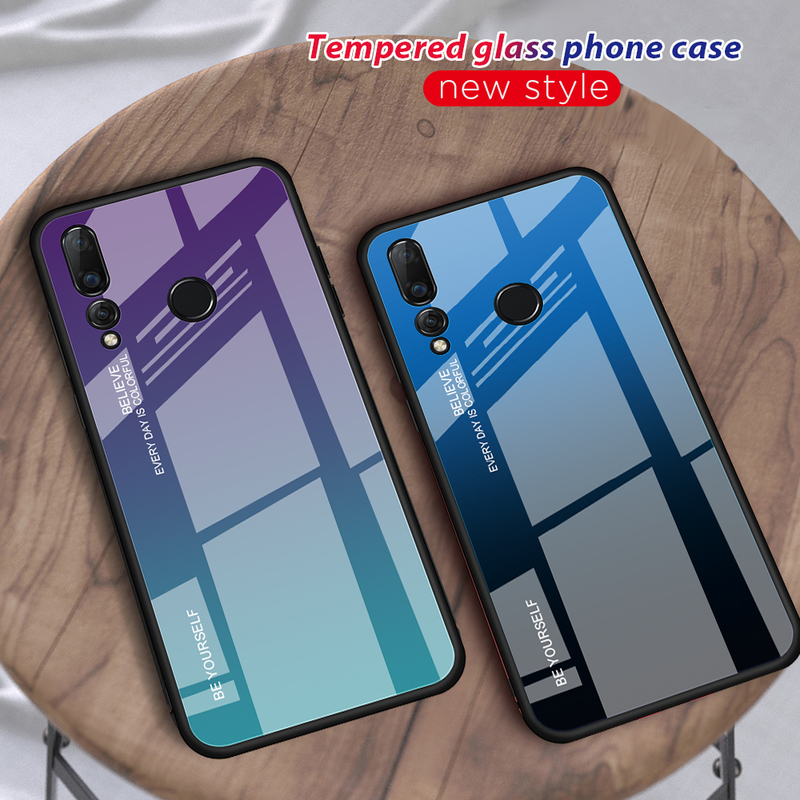 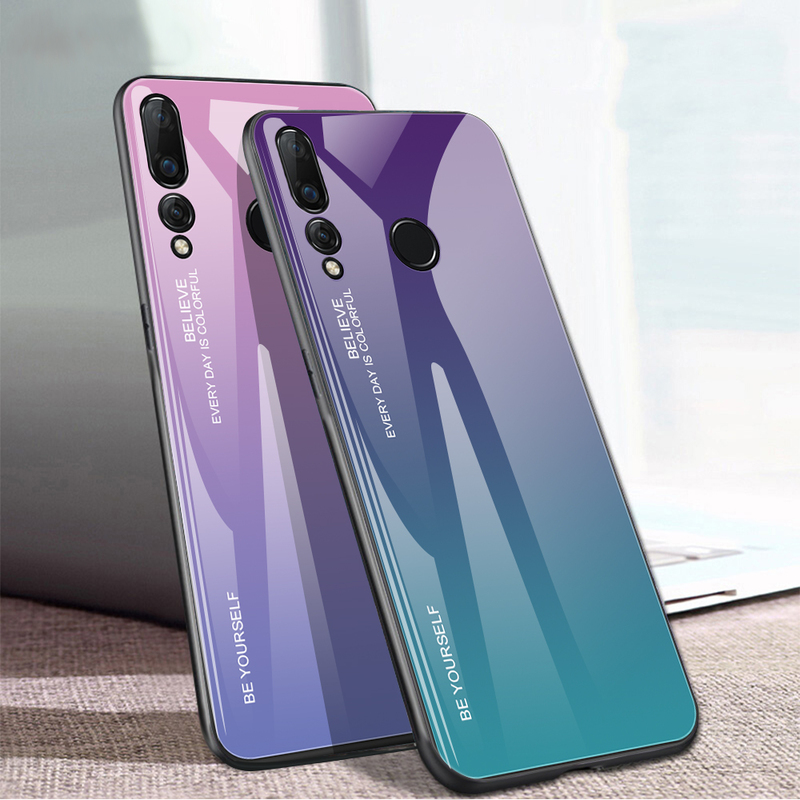 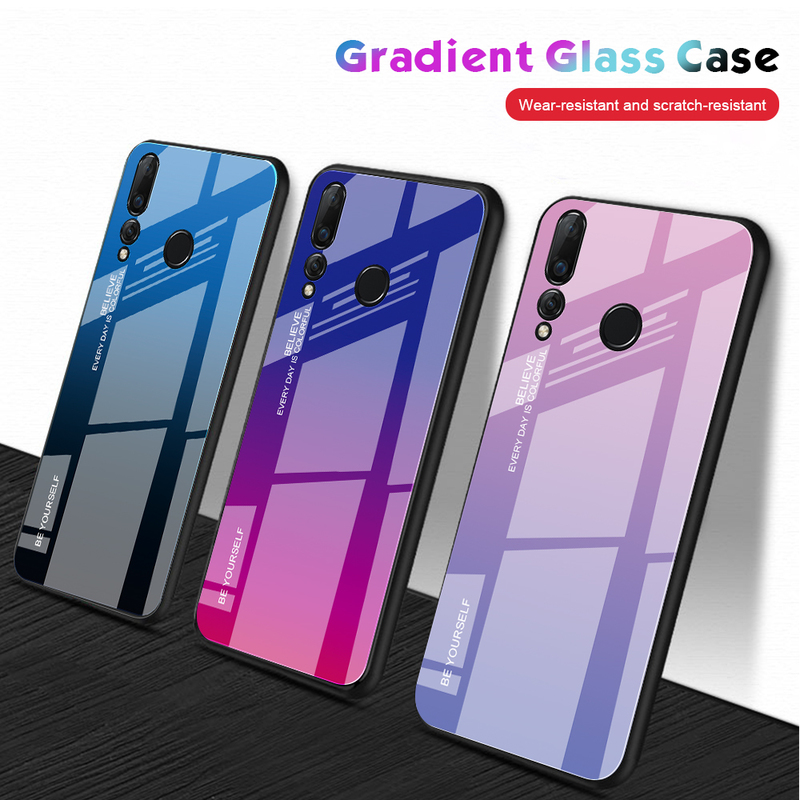 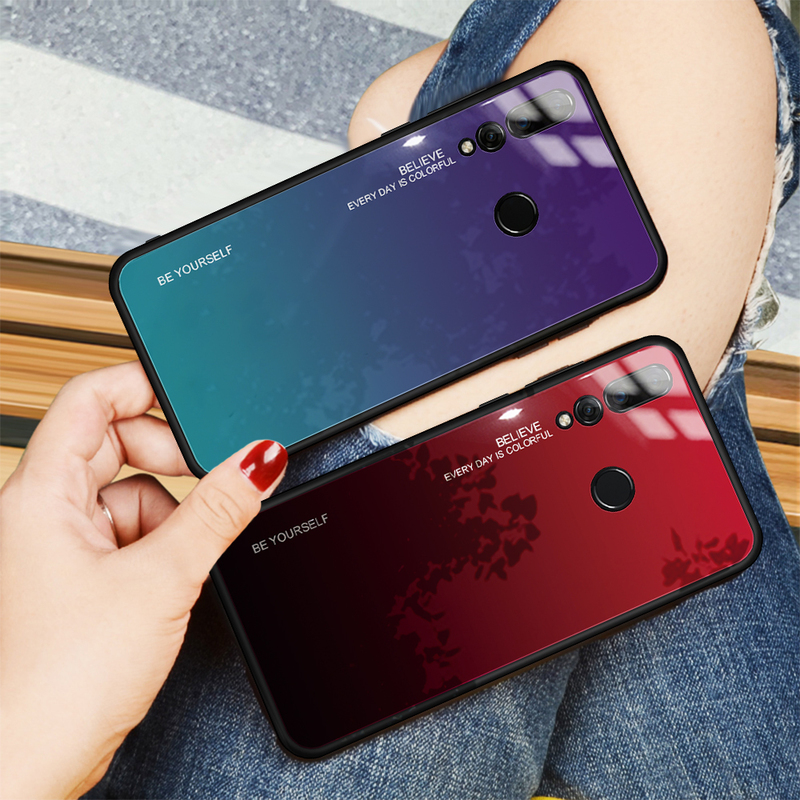 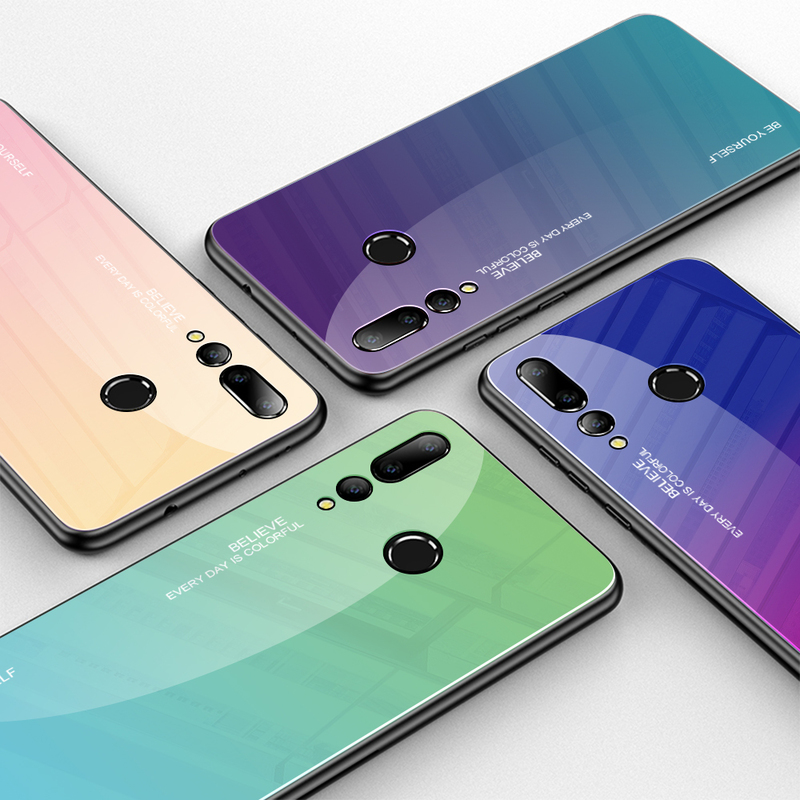 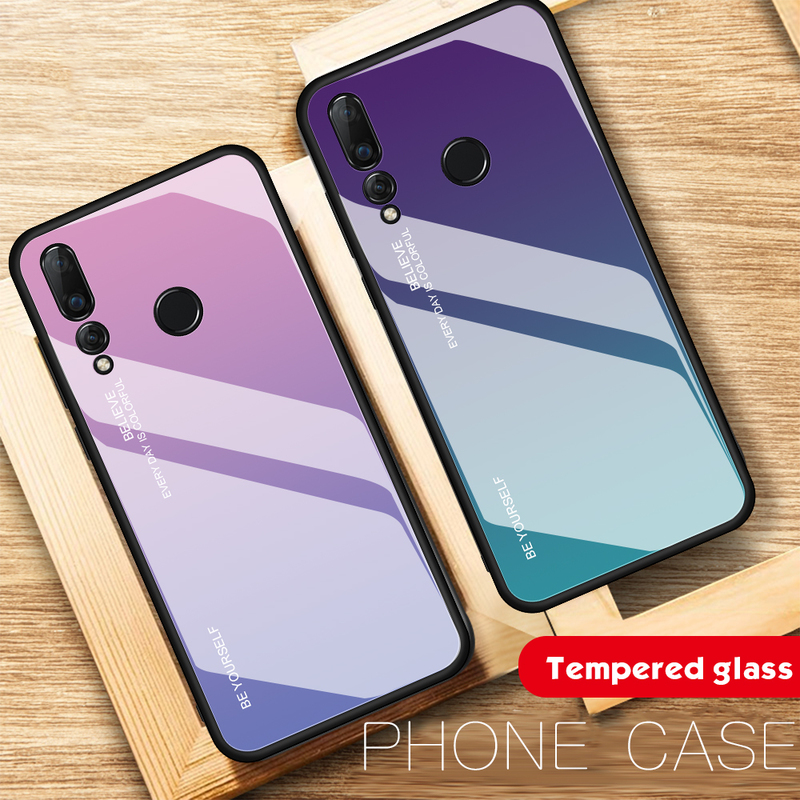 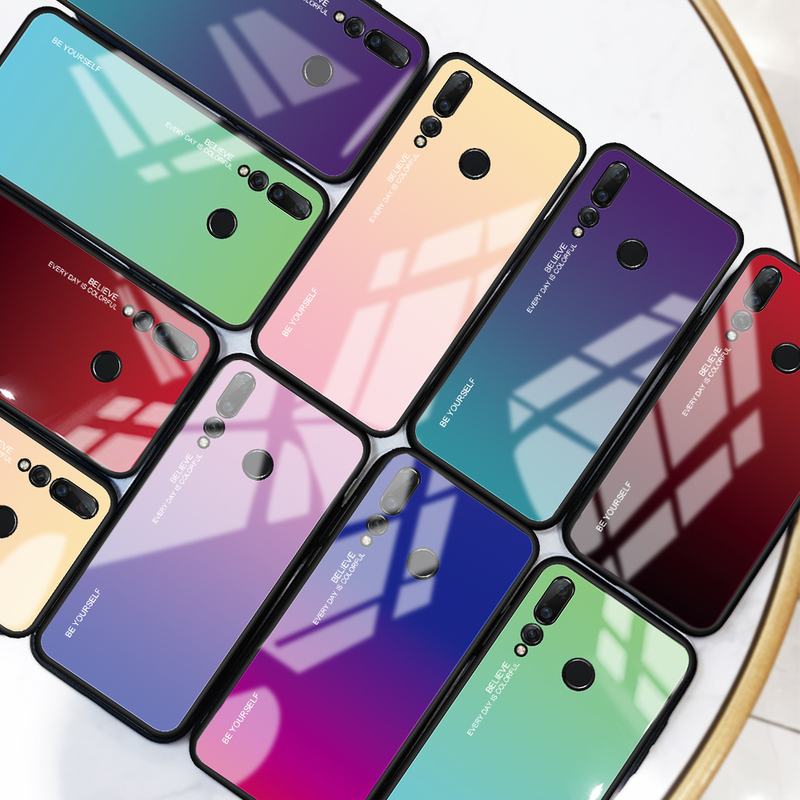 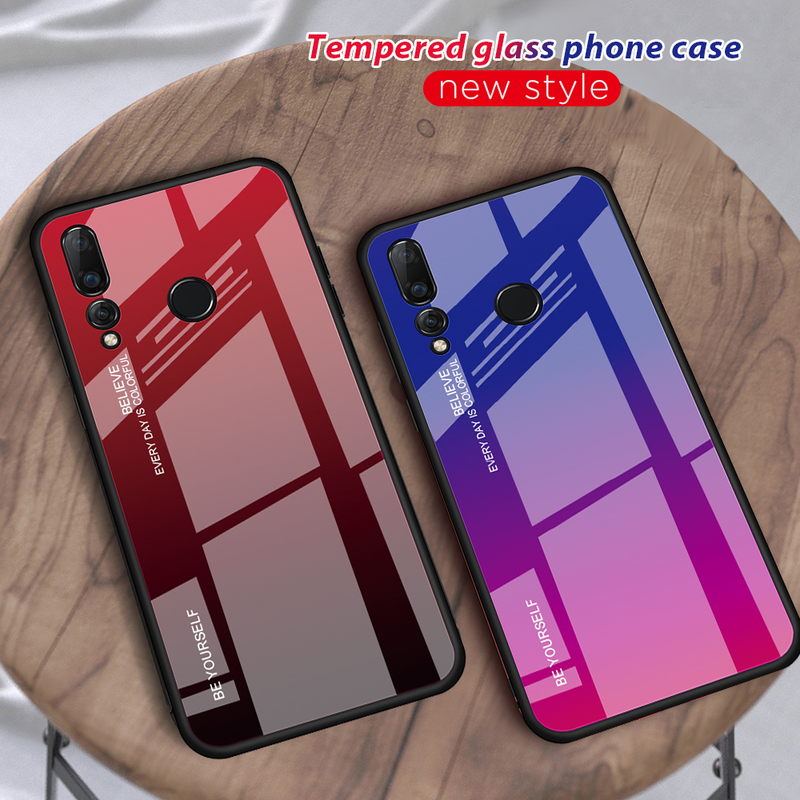 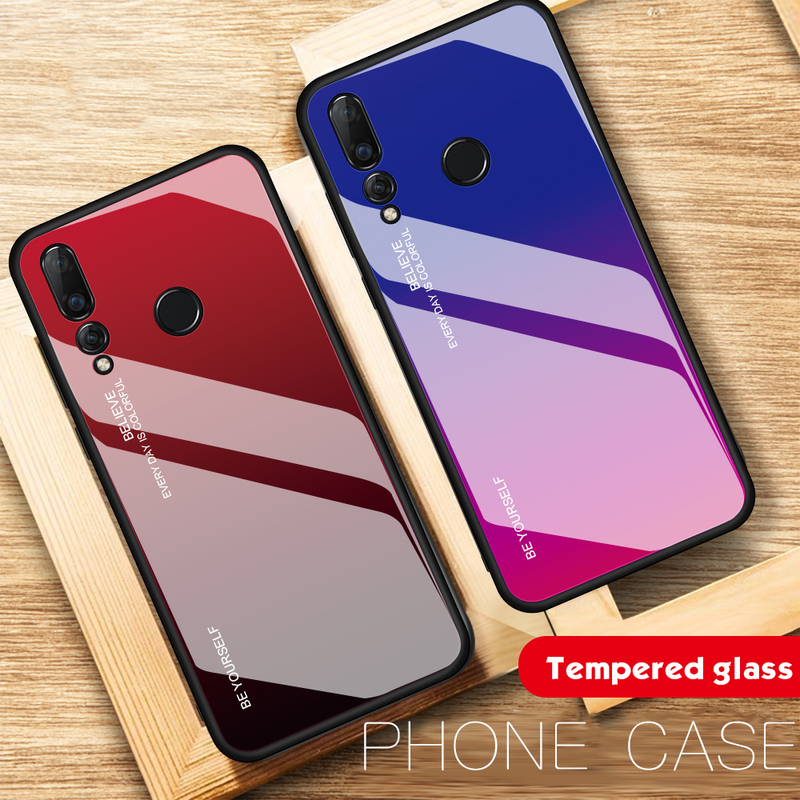 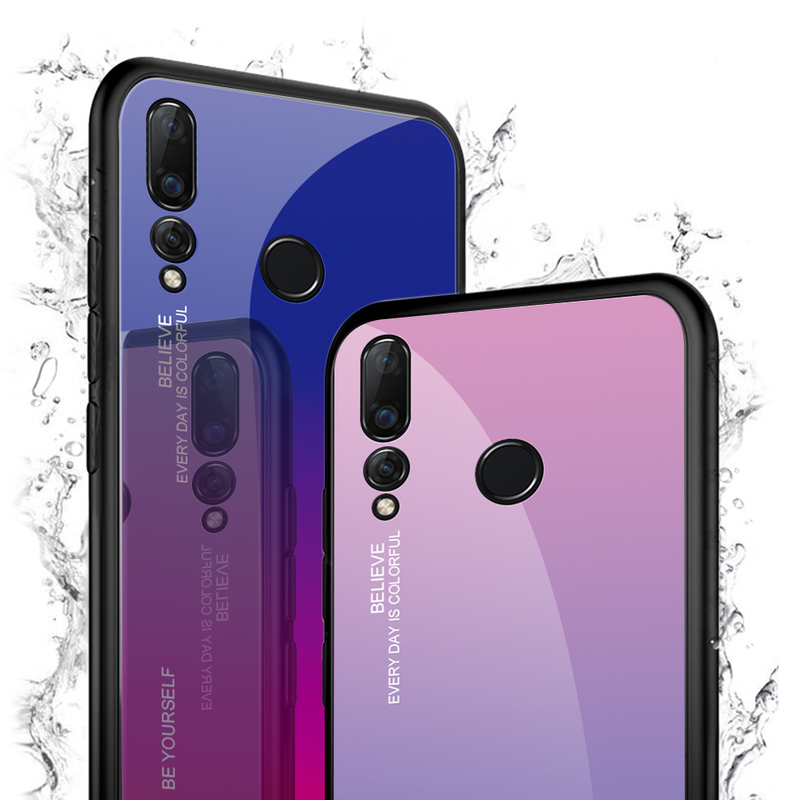 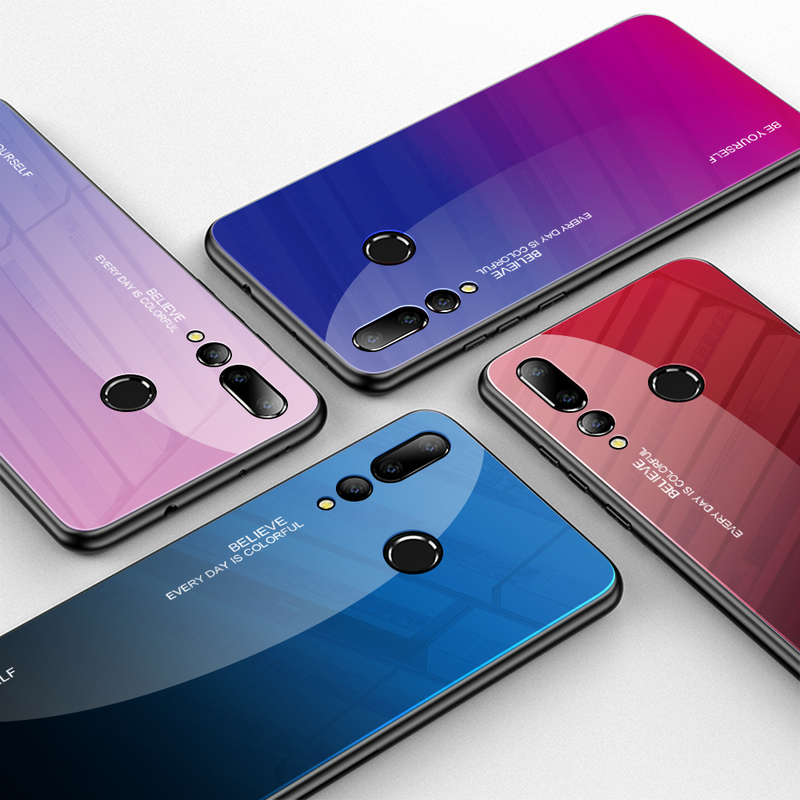 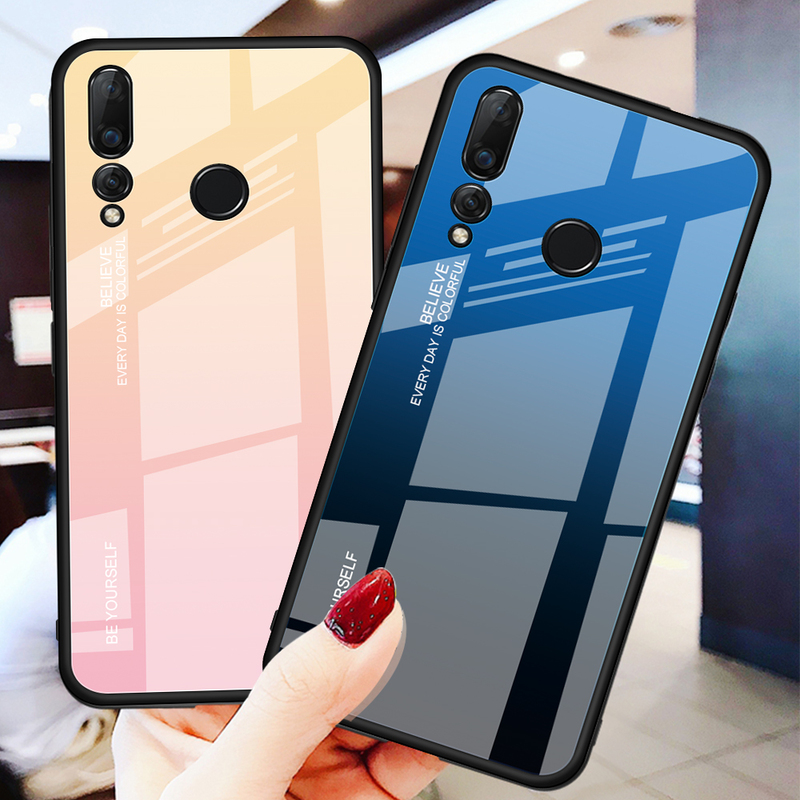 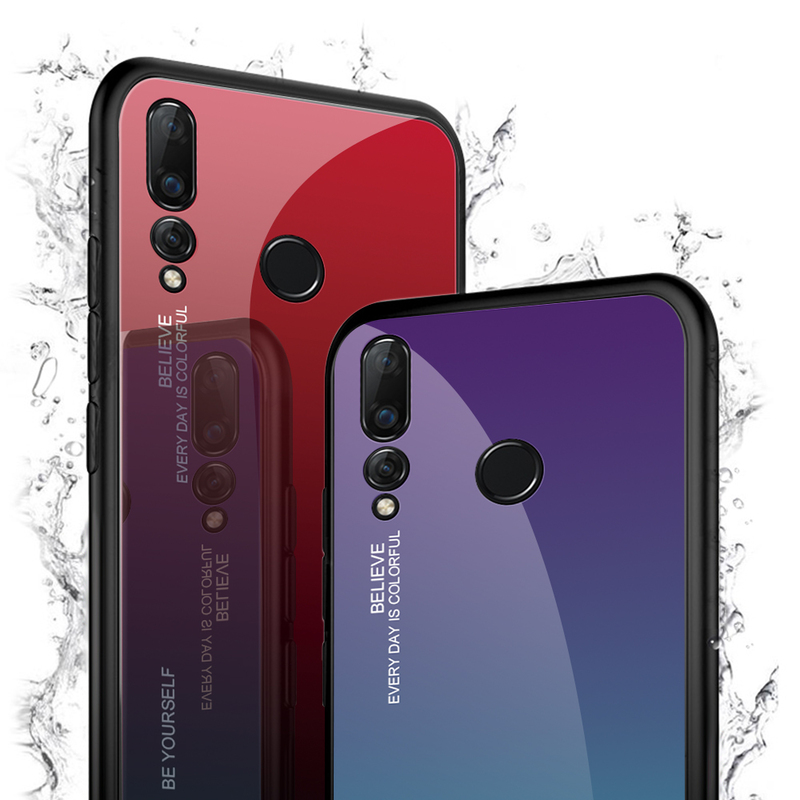 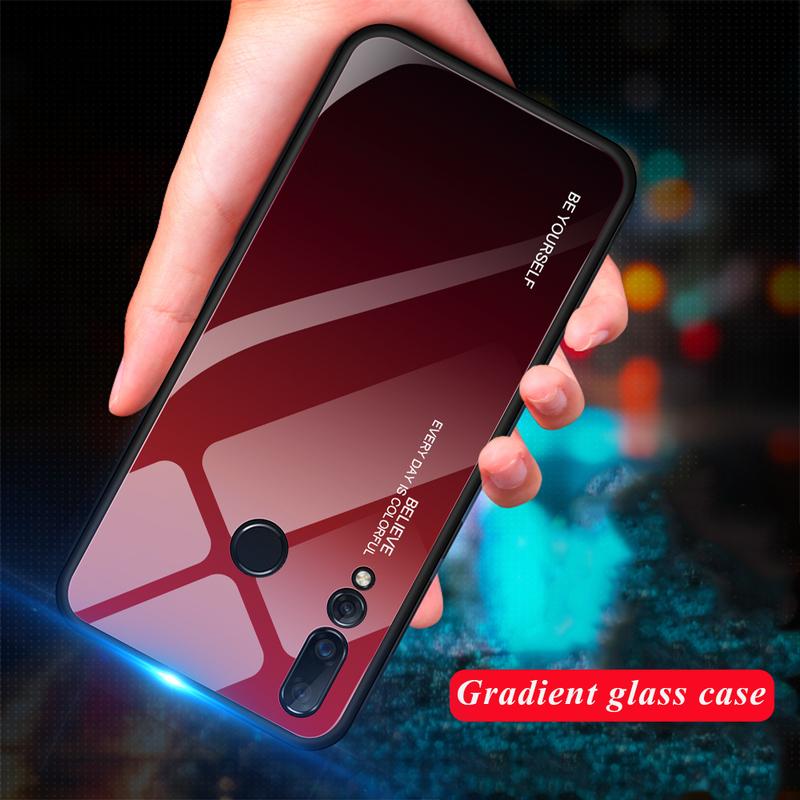 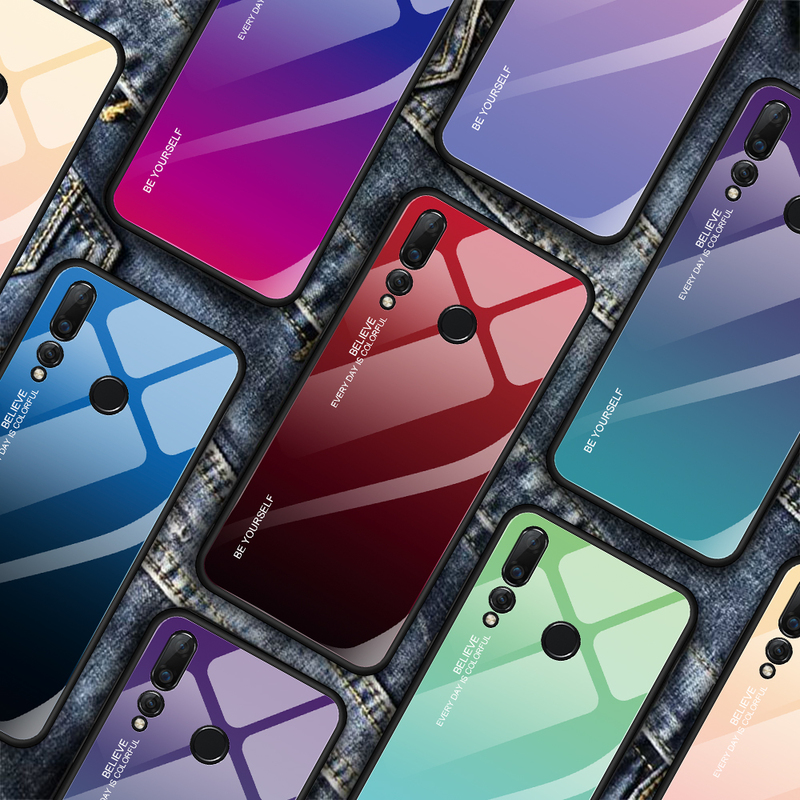 For just $ 1.77 , buy Scratch Resistant Tempered Glass TPU + PC Gradient Phone Case for Huawei nova 4 – Red from the wholesale webshop online. 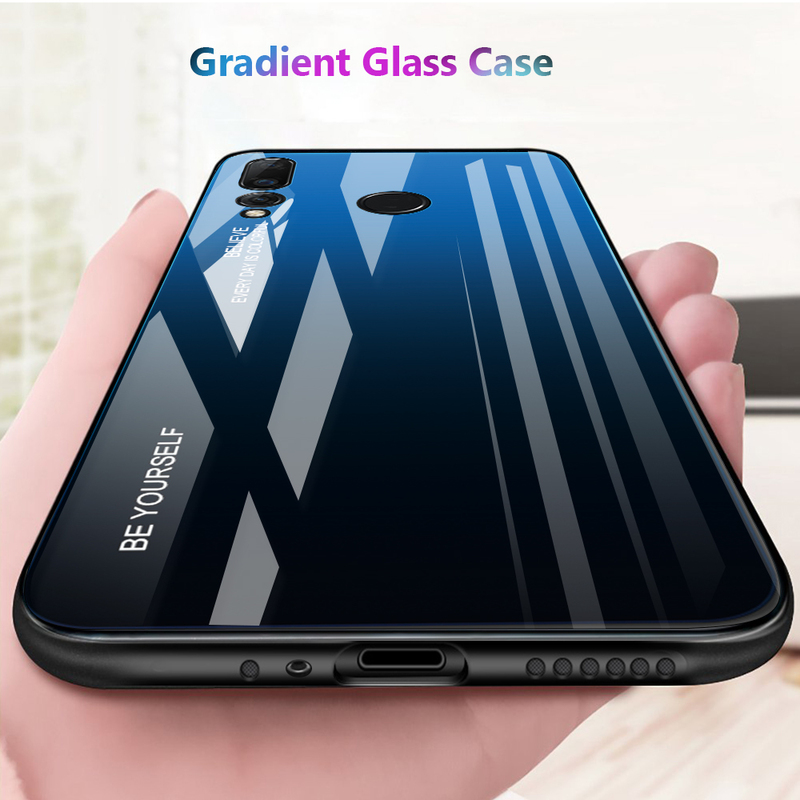 The case combines 9H glass and TPU and PC materials, providing strong protection against shock and fall. 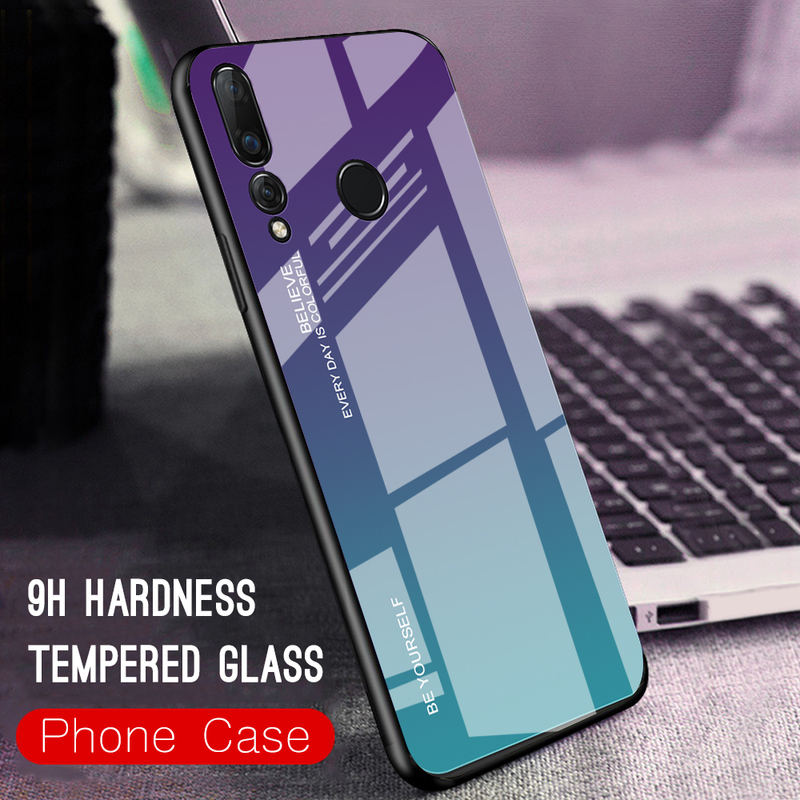 Slim design, it adds no bulky feel to your phone. Sensitive button covers allow responsive presses.